Aug 9 (AZINS) Google has updated its Chrome browser to support the native notifications using Windows 10 Action Center. Googler Peter Beverloo announced this through a tweet, saying the support is rolling out to those using Chrome 68. As Mashable notes, it will be initially rolled out to 50 percent of Chrome 68 users with a wider roll out planned in the coming days. If you don't automatically receive the notification support, you can manually enable it from the browser settings and switching on the 'native notifications'. 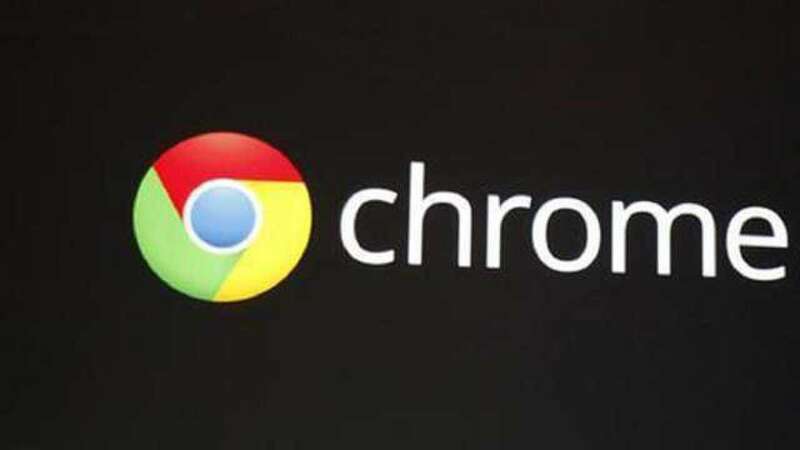 In order to make the browsing experience more secure, Google recently updated its Chrome browser with a new site isolation feature. With this security measure, Chrome is better guarded against vulnerabilities including Meltdown and Spectre, but at the cost of RAM usage, Cnet reported. For now, the feature is rolled out to 99 percent of desktop and Google will be soon extending it to Android users as well. If you don't have seamless internet connectivity, Google Chrome will ensure you still get your daily dose of news. Google Chrome on Android will automatically download articles when you're connected to Wi-Fi so that you can read the content offline, Cnet reported. The catch here is that the feature downloads articles based on the most popular content in your location, or your browsing history for stories which may interest you. The feature will be rolling out to over 100 countries including India, Nigeria and Brazil. Contributing to the idea of Chrome for "everyone, everywhere," tech giant Google recently announced the rollout of an offline mode for users on Android.